Work With The Right Contractor – Your choice of contractor is one of the most important factors in your roofing project. An inexperienced or shoddy contractor can make mistakes during the project preparations or during the roofing project itself. This can cause plenty of delays. We recommend working with a trusted and experienced roofing company like us for all of your projects. We have the skills, knowledge, and experience needed to run a successful project. Consider Your Choice Of Materials – The materials you choose for your roofing or gutter installation have a big effect on how long a project will take to complete. For instance, the contractor typically needs to order specialty items in advance, which can sometimes cause delays if the item is out of stock. Fortunately, more common items and materials are available locally, so the roofer can use them as soon as possible. Talk with your contractor and see if the materials you want for your project are feasible. Don’t Forget About The Weather – Roofing is an outdoor job, so the weather greatly affects it. Bad weather can cause unsafe working conditions and compromise the materials used in your roofing project. Work with your contractor to schedule your project during the time of year that’s most amenable to roofing in your area. Keep these things in mind and your roofing or gutter project will be smooth and hassle-free. Kidd-Luukko Corporation has many years of experience and we constantly strive to raise the bar for roofing standards. We make sure that we finish all of our projects in the most efficient and safe way possible. We serve many areas in MA including Boston, Worcester, and Manchester. 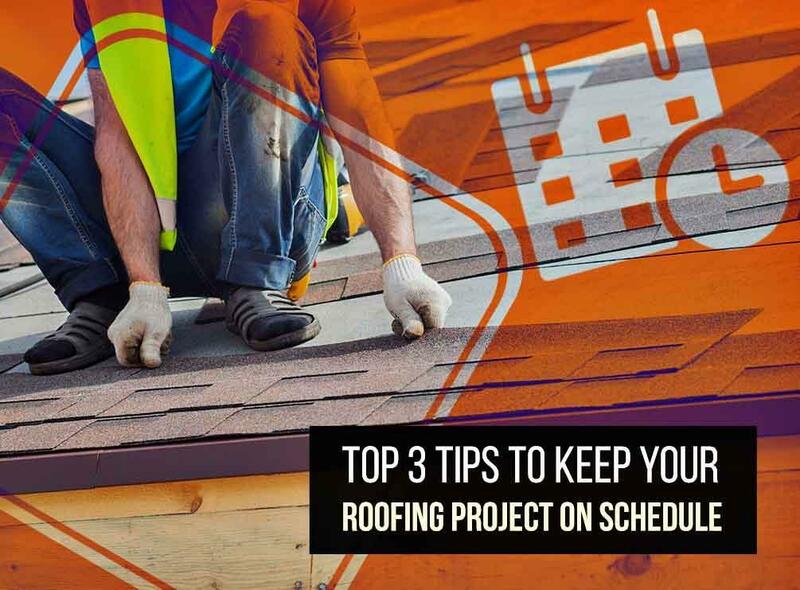 Call us at (508) 372-0400 for more tips on keeping your roofing project on schedule. You can also ask for a free estimate.